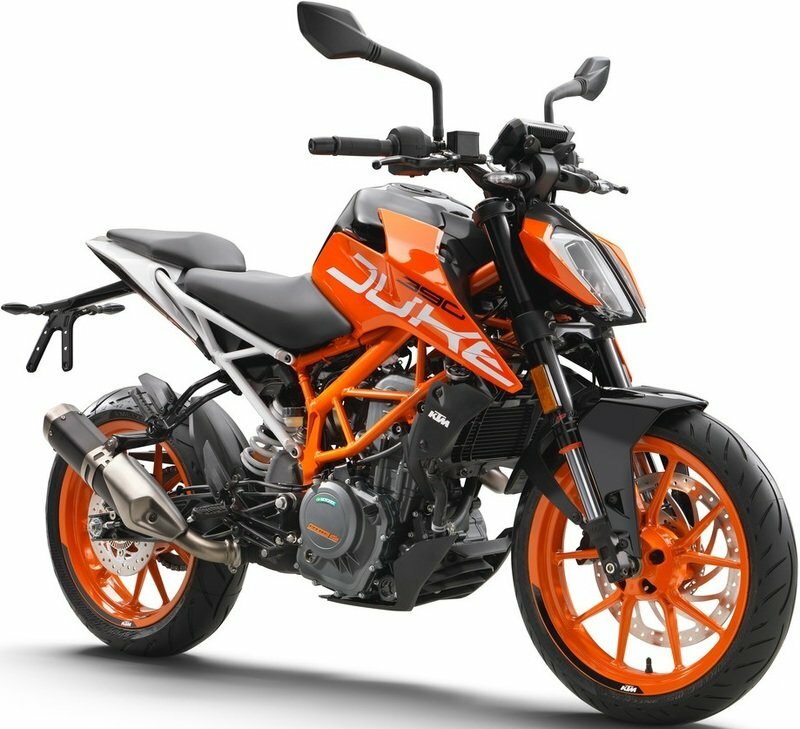 Is KTM developing more products with its 390 platform? 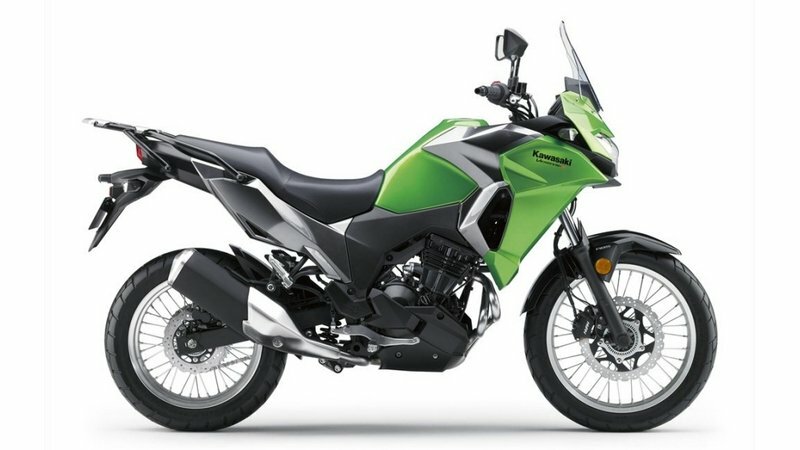 We know, for one, that manufacturers develop low capacity motorcycles to get new riders into their strides from the very beginning. With manufacturers showing so much love to the adventure category, it’s high time that we get out and do a little exploring for ourselves. It looks like KTM is busy preparing the right tools for this job and are onto adding more iterations to the 390cc and spinning new genres of motorcycles. 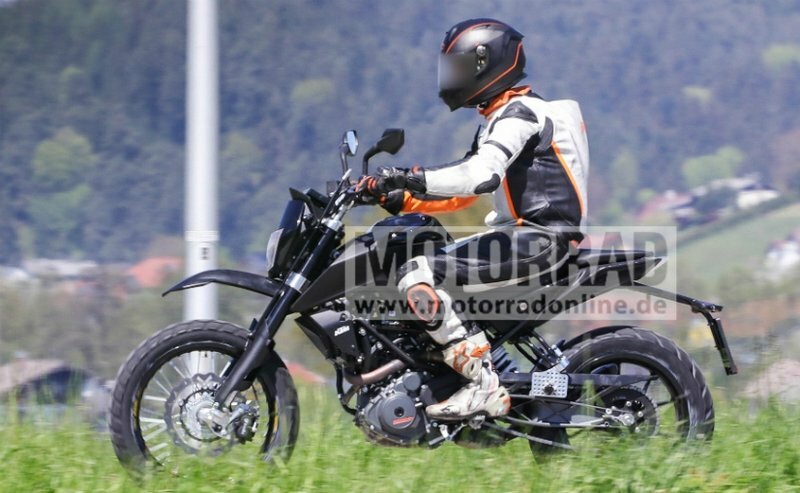 Spied by our friends at motorradonline somewhere in Europe, these images have surfaced proving the Austrian’s intent of adding an adventure model as well as a scrambler to their 390cc platform. 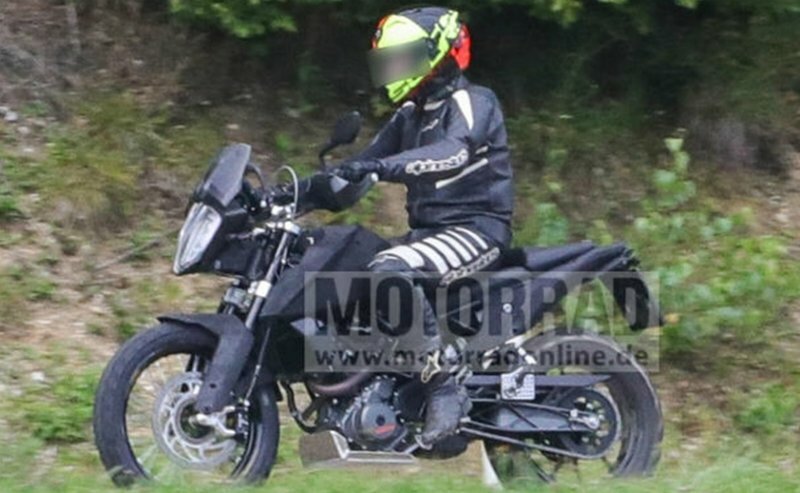 This is not the first time spied images of the 390 Adventure surfaced the web. 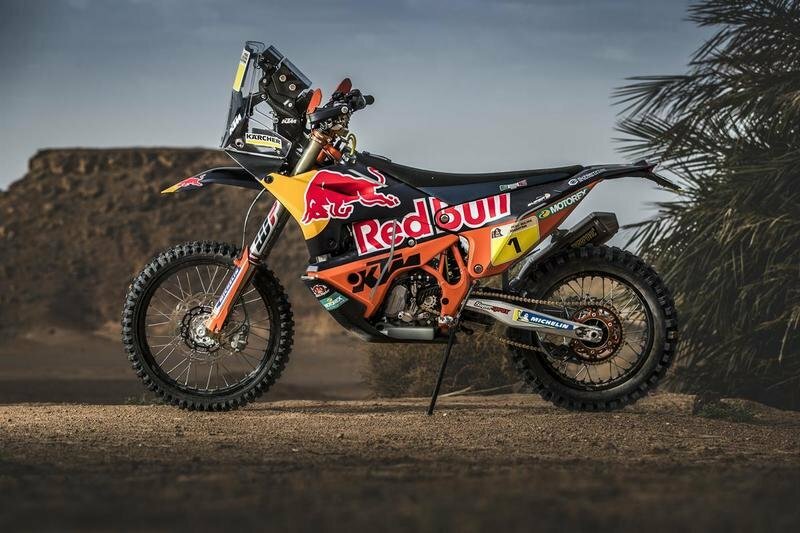 It has been almost a year since KTM began testing their mini enduro motorcycle with the Dakar-inspired bodywork, beefier swingarm, larger spoked wheels, skid plate, hand guards and high-mount exhaust. 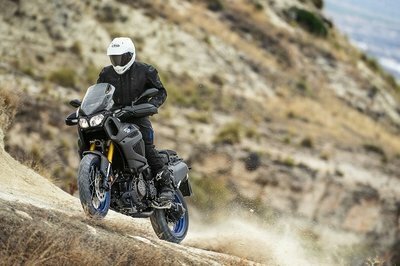 But that turned out to be the brand’s all-new 450cc Dakar Rally bike that will run the upcoming 40th edition of the Dakar Rally starting January 6th, 2018 and was showcased at the 2107 EICMA. 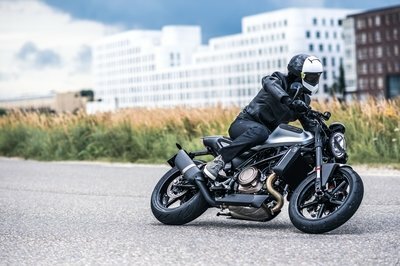 Luckily, fresh new images snapped keep our hopes alive with the bike getting styling cues from the elder guys of the ADV family suggesting that this is the one for us. Exposed frame welds, flat sheet plastic zip-tied bodywork and an information-gathering module in place of the instrument panel makes us feel a lot more optimistic. 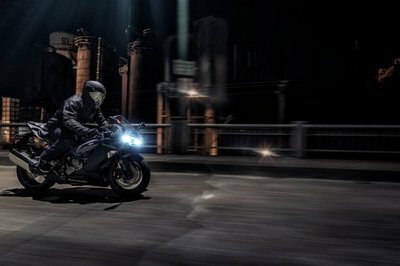 The 1290 inspired face is unmistakably ADV and has two lines of LED units that come as a reminiscent of the Duke 390’s. The flyscreen will put things to perspective, and the bodywork remains much similar to the naked guy. The underbelly bashplate will get a redesign for the production model. Whats confusing is the use of spoked wheels to the front wheels while the rear gets alloys. If KTM is just testing them out, we hope they decide to stick with the spoked ones. We’ll not complain if they remain to stick with this combination either. By the looks of this mule, it might carry a 19/17-inch front/rear wheel combo with studded and street tire combination. Suspension units seen here have long travel capability and brake units consist of a single disc pattern from the Duke 390. Expect ABS to be a standard issue. Also snapped is a scrambler model that will have the similar chassis and architecture as that of the 390 Adventure mule. Changed will be the face with a distinctive scrambleresque lights and long fender and the bodywork sans the bashplate. 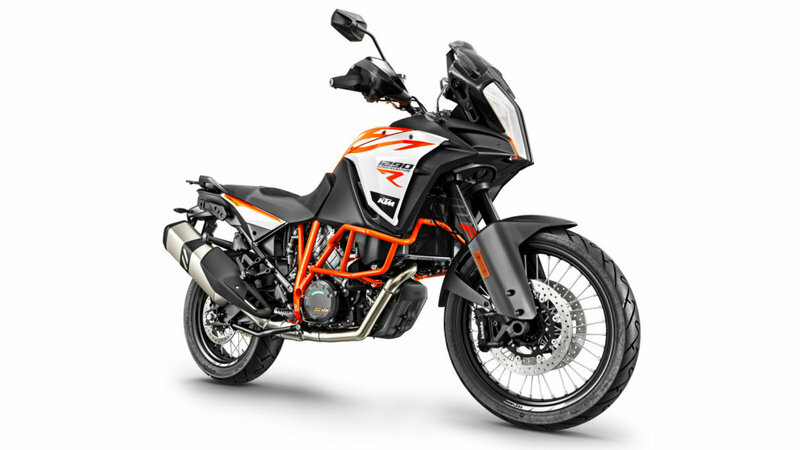 KTM will make use of the same 373cc, liquid cooled, single-cylinder engine on both the models which is capable of producing about 44 hp and 19.5 lb-ft of torque that is also making the runs on the Duke and RC models. 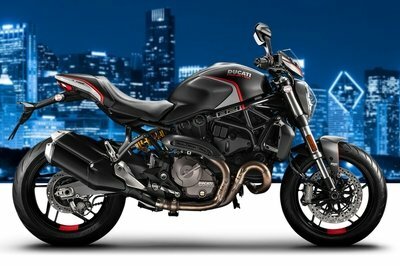 It will come with a six-speed transmission, Ride-by-Wire, and a slipper clutch. We know that KTM is looking to get a lot of young riders hooked onto the adventure life with these prototypes. A question remains - can it find a place for itself by giving ADV capability and user-friendliness in one shot? 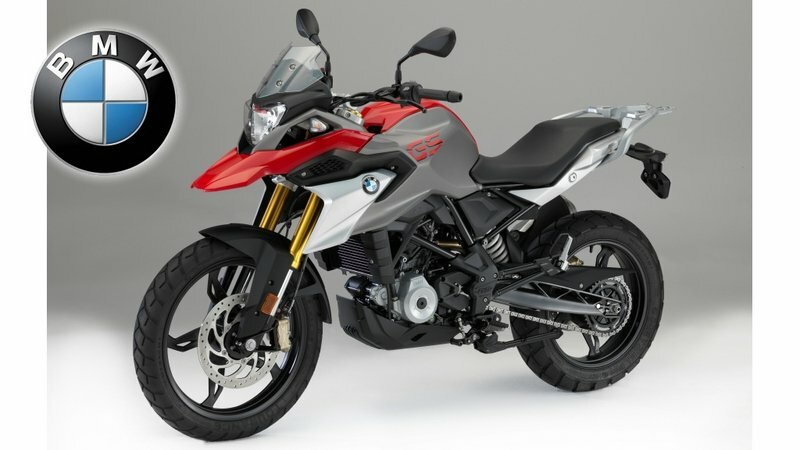 Especially with BMW and Kawasaki already splurged the market with the G 310 GS and the Versys X-300? Well, the way I see it, there is only one way to find out. Stick around with us while we bring you more information. In the meantime, bide your time.